"It's an adventure. It's a great adventure. We want to take them places that they've never been before"
is a 2008 theatrical production involving a collaboration between Cirque du Soleil and Criss Angel, a magician best known for his own television show, Criss Angel Mindfreak. The show is a major show at the Luxor hotel in Las Vegas, scheduled for 4,600 performances in the Luxor's 1,600-capacity theater, which was renovated for the show; the show is scheduled for a ten-year run, with an option for a five-year extension. Angel is billed as "co-writer, illusions creator and designer, original concept creator and star." Believe is the sixth Cirque du Soleil show in Las Vegas, following Mystère (1993-present), O (1998-present), Zumanity (2003-present), KÀ (2005-present) and Love (2006-present). 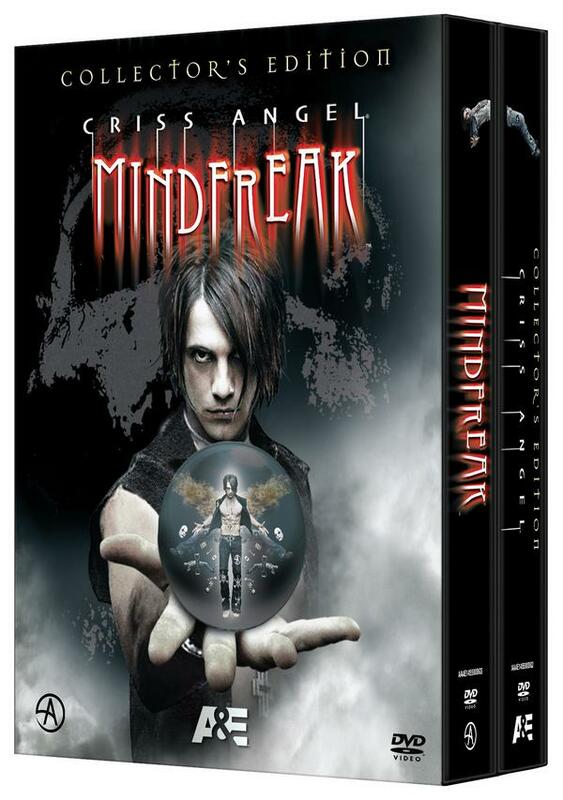 The latest episode of Criss Angel's TV show Mindfreak is leaving everyone guessing - is Criss Angel dead? Angel had been handcuffed inside a car, which was filled with explosives. The illusionist was not shown emerging from the flames after the car exploded. Angel offered a mysteriously vague statement about the stunt, "Illusion is what you see. Magic is what you feel," he said. "It's time to start thinking outside the box and let the art of magic live on in real life. I hope to be engaging my audiences by having them ask themselves ... What is real and what is illusion? That is truly the magic of emotion." But there is no such report of Criss Angel's death in any major media outlet. The "fake death" looks like a publicity stunt as upside-down David Blaine is getting all the attention these days. I guess, he is alive and well. Just a brilliant illusion! Magic fan Michael Jackson is all set to attend the Cirque du Soleil show Believe starring Criss Angel on Saturday night at the Luxor. The King of Pop heads into Sin City for the Mindfreak’s show of theatrical illusions, and seats have been reserved in case his children tag along, too! It’s the first time that Michael has been back home to Las Vegas since announcing three weeks ago in London his run of 50 concerts at the 02 Arena in the British capital this summer. News reports out of London then indicated that Michael planned to land on the stage in a magical “float down” to open the show. 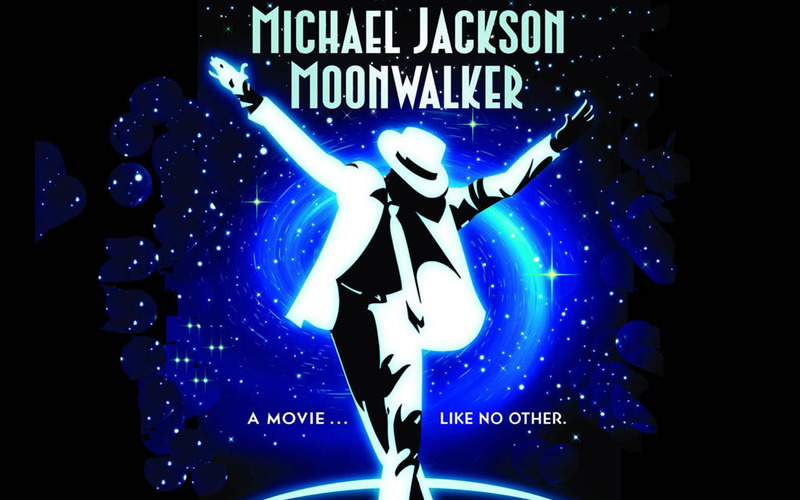 some interesting news from the live performance front: Cirque du Soleil is heavily courting the Jackson estate for a Las Vegas-style show featuring Michael’s music. The Canadian-based company is said to be working hard to convince all the parties that they can do for Michael what they did for the Beatles with the “Love” show at the Mirage Hotel. The money involved is said to be astronomical. Right now, Cirque du Soleil is prepping an Elvis Presley show, “Viva Elvis,” which will start performances next month at the ARIA Hotel in Las Vegas. Criss and his Ushers fight to keep the paparazzi away from Kayala's lifeless form, the paparazzi dancing with Crimson before the wind blows them away. Criss mourns for Kayala before the Ushers take her away. A large projection of Crimson appears before Criss, knocking him to the ground. A large, mechanical-like table is rolled out, along with figures sharpening chainsaws on it. Criss is chased offstage by a Crowman, before one of the Dolls brings him back on and throws him upon the table. Crimson takes a chainsaw from one of her henchmen as Criss is bound and shackled to the table, before sawing him in half. Blood and gore spill out everywhere, each half of Criss' now-lifeless body pulled in separate directions offstage. The Ushers come out and mourn over Criss, placing red roses on his grave. Crimson walks out with a Crowman and a wheelchair, spitting on Criss' grave before throwing her black rose on the ground. She is then covered by a blanket on the wheelchair and spun around so that she is no longer facing the audience. More mourners bestow roses upon Criss' grave as Kayala comes out in a black mourning gown, placing her white rose gently upon her beloved's grave. A large scrim comes down upon the stage before the wheelchair begins spinning. The figure seated removed the blanket, revealing Criss. He turns around to look at the characters of his surreal adventure, but the lights have gone dark and they are no longer visible. He then turns back to the audience, his whisper of "Believe" echoing throughout the theatre. Bolded LIE (emphasis on believing the lie or NOT to believe the lie). Resurrected / descending from the sky = return. Person moving upwards could imply being enlightened (having found the truth). The man behind the curtain + the red curtain at the O2 announcement. (B) be quiet about the truth. Shaped like Peter Pan wearing his pointy hat. Typical for Chris Angel, but also for MJ (check out some of his performances). Chris (imo) refers to the Christ-pose. MJ used it more as a presenter pose, to give credit to those on stage with him (dancers, children, etc). Pose also seen on the memorial-booklet. Exposing the media / ground breaking? It's a Big Illusion and a adventure of a life time for al of us. Re: Criss Angel /Michael !